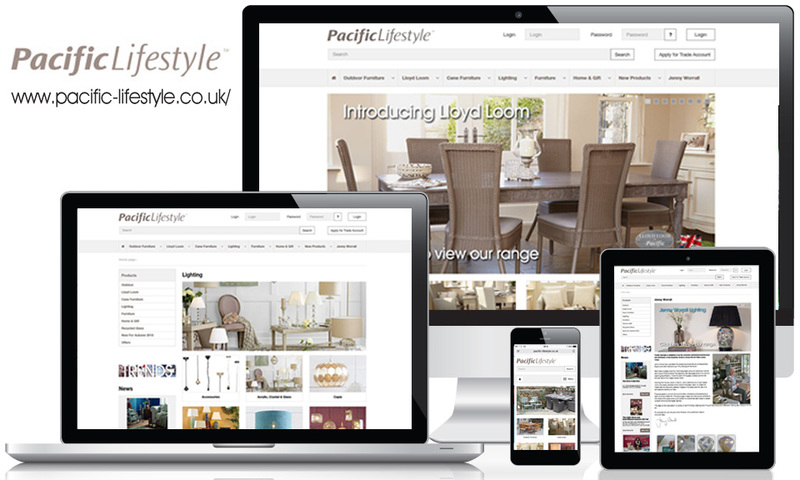 We have worked with Pacific for over 4 years helping to grow online trade sales for the business. The ecommerce platform, recently re-developed, has a sales turnover of over £2million. myCloud Media is tasked with growing sales through web development, content planning, copywriting, email marketing and social media marketing.